Today, Let’s begins the festivals of light with enriched blessings and prosperity with Tupperware products in our life forever. Diwali is a festival of lights. It is celebrated as the victory of good over evil. A festival is incomplete without sweets. To celebrate this festival, people can give sweets, dry fruits, chocolates, snacks and gift hampers to their near and dear ones. 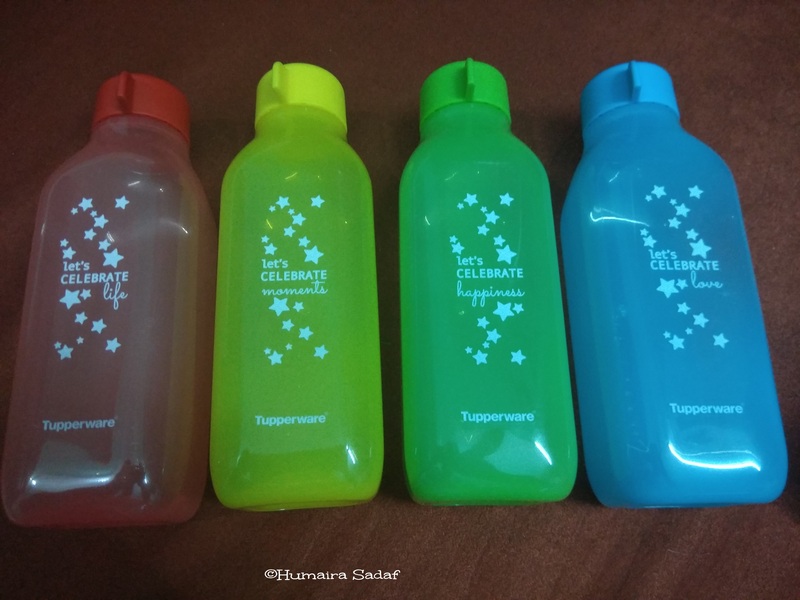 Tupperware also has Diwali gifts products to make this festival special. Tupperware is best to share the love with lots of joy and happiness. These products make you every day special by the inclusion of flavor in every cuisine. Tupperware has a range of eco-friendly products to keep food fresh. 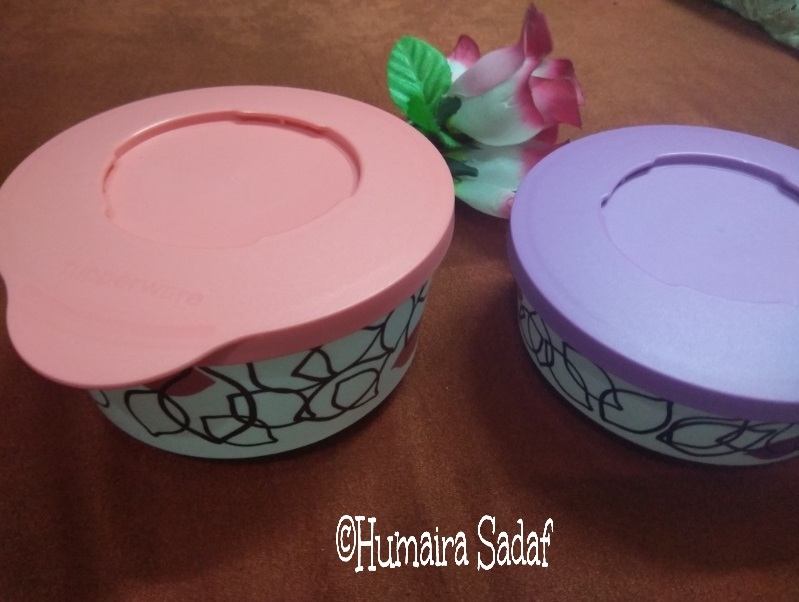 Take Tupperware to your home and makes your life simply best forever. 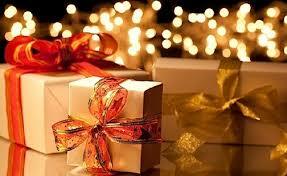 So, Let’s ready to grasp Best Diwali Gifts from Tupperware! Tupperware India is the world’s leading brand in premium food storage, preparation, and serving products. Tupperware originated in India in 1996 as a premium kitchenware brand and a complete conservation and culinary brand. All products range from high-grade non-toxic plastic that ensures safety and durability. These are made from 100% virgin food-grade plastic and advanced technology for quality and performance. Why is Tupperware India best? Tupperware products have acquired 39 Red Dot Design Awards for excellence in product design. Tupperware is recognized as the 10 greatest inventions of the 20th Century by the Guinness Book of World Records. Tupperware has been selected for a founding member of the UN Women’s Private Sector Leadership Advisory Council. Tupperware products have been highlighted as the six most extraordinary product designs by Fortune magazine. The Aquasafe range of Tupperware is truly conservative. This helps to keep you away from dehydration. This is also beneficial to stay hydrated in with the Tupperware Aquasafe water bottle set that consists of four bottles. These versatile and spill resistant bottles are ideal for everyday use with water, juices or iced beverages. They can also help to store cold beverages at home or to carry liquids. These designed bottles best for easy opening and sealing. These Tupperware bottles are lightweight, compact and easy to store. The bottles are easy to clean and can use a mild detergent. Use a bottle brush to clean these bottles. The Tupperware Aquasafe bottles are easy to store in the door rack of refrigerator. Keep juices and water chilled, and store warm beverages below 80 degree Celsius. 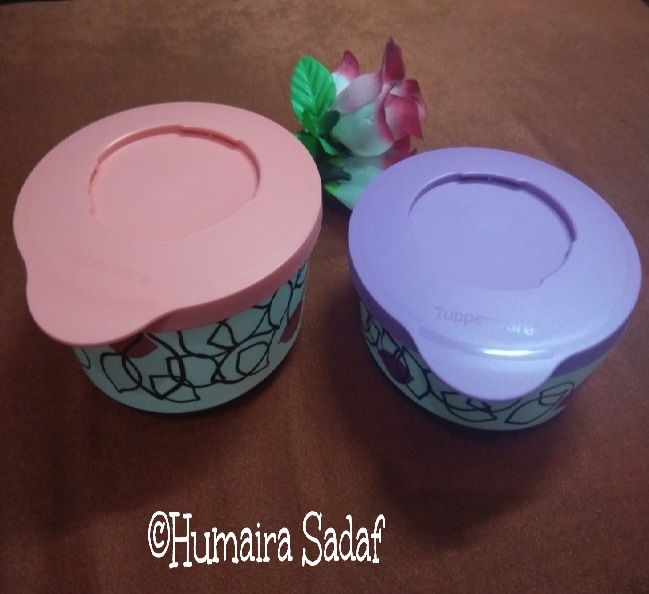 Tupperware Illumina Bowl set for multipurpose use contains 2 stylish bowls. These elegant bowls are best to store cut vegetables and fruits or storing leftover dough, and other foods. These have a smart grip to makes it easy to hold and handle. Stylish Bowl Sets indulge style to kitchen and dining space. These are available in bright and lively colors. These are made from high-quality plastic. These bowls have a lid with a special design. Pack and store cut fruits, vegetables, leftover dough. 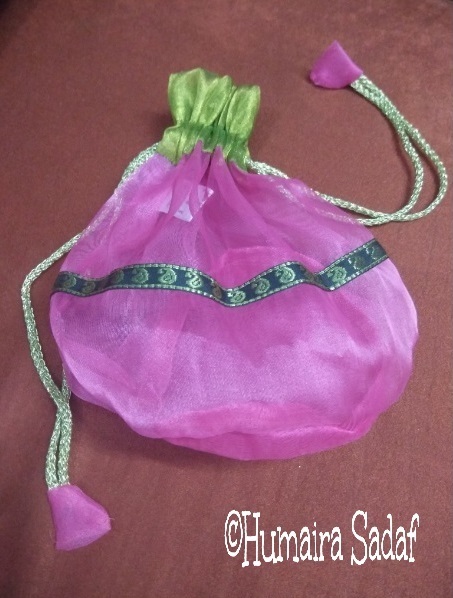 Potli Bag is truly fashionable, trendy and designed shapes. This beautiful Potli with a dori. This is a classy, attractive and a pretty design to fit in all essentials. This is made of a rich cloth, preferably satin. Store Chocolates, Cookies, Wafers, snacks and all other things etc. There are no cons of Tupperware products. These products must be gently washed with water and mild detergent solution. Do not use abrasive cleaning material such as plastic scrubber, scrub, abrasive powder, ash or sawdust. Use soft sponge for cleaning. Never use concentrated dishwashing liquids/cake. Dilute with water before usage. Let’s Confidence Becomes with Tupperware. Have The Good Life! Celebrates Life! This is my honest Review after my take with Tupperware.